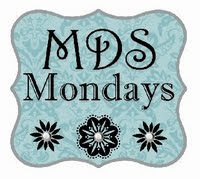 Craftin' Caro: MDS Monday & Blog Candy WINNER! MDS Monday & Blog Candy WINNER! It's MDS Monday here on Craftin' Caro, so here's my latest fun project using My Digital Studio: announcing the winner of last week's BLOG CANDY GIVEAWAY. 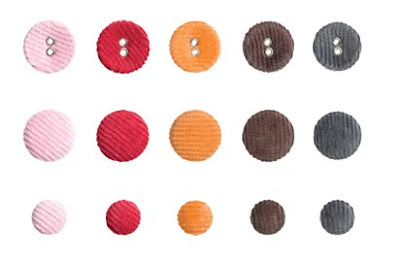 First of all, I want to show you that 2 new digital downloads recently became available... the Corduroy brads/buttons assortment and the "Sending Love" Epoxy brads from the Occasions Mini! Anyways... on to the winner! Last week I posted about my newspaper article and invited you, my faithful blog readers, to leave comments and get a chance to win a free "Welcome Neighbour" Designer Paper pack. Using the Random.org number generator, comment #3 won!